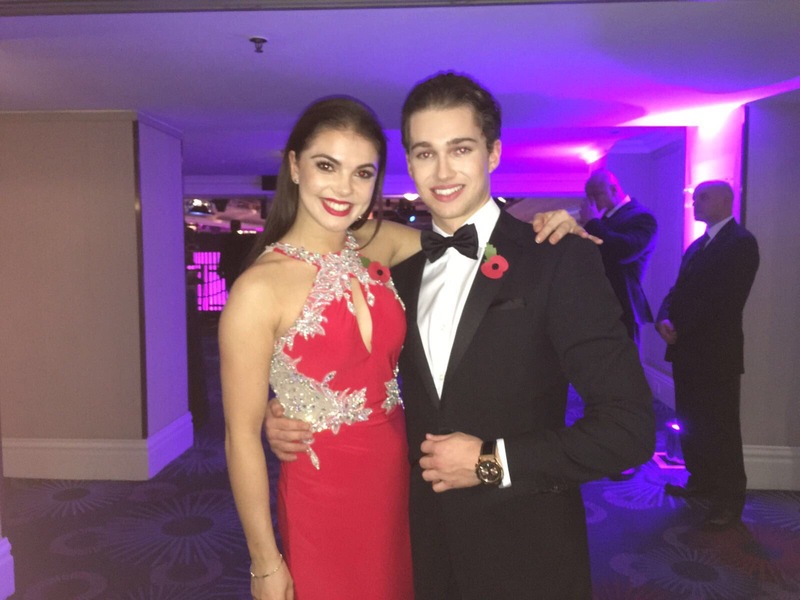 Chloe had the choice of so many designer gowns for the The Pride Of Britain Awards but of course she chose to wear our gorgeous Kiss Me Kate gown. The Glam Bling back has been a longstanding favourite with Celebs and Prom girls alike all across the country!! 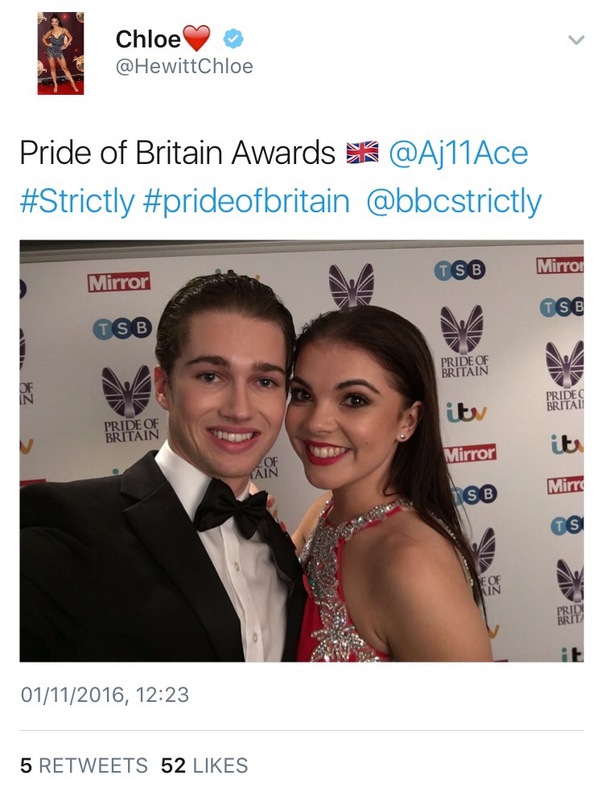 We are so proud that Chloe chose Kiss Me Kate to such a prestigious event for an amazingly worthwhile ceremony, celebrating bravery, selflessness and rewarding people and causes.